“You’ve inspired me and other young people like me to know what theater is and why it is important. I’d love to learn from you. 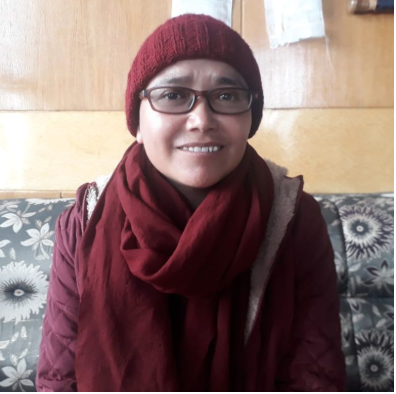 That would be a dream come true!” ~Padma Choesphel, Siddhartha School alum, 2018 Inspired by World Theater Day, Padma Choesphel, ’18, chose to honor Ladakh’s famed contemporary thespian, Ka Mipham Otsal, as his Continue reading 😃A Smile Begins with Jullay!😃 –Inspired by World Theater Day, this student chose to profile a hero in the local Ladakhi performing arts! 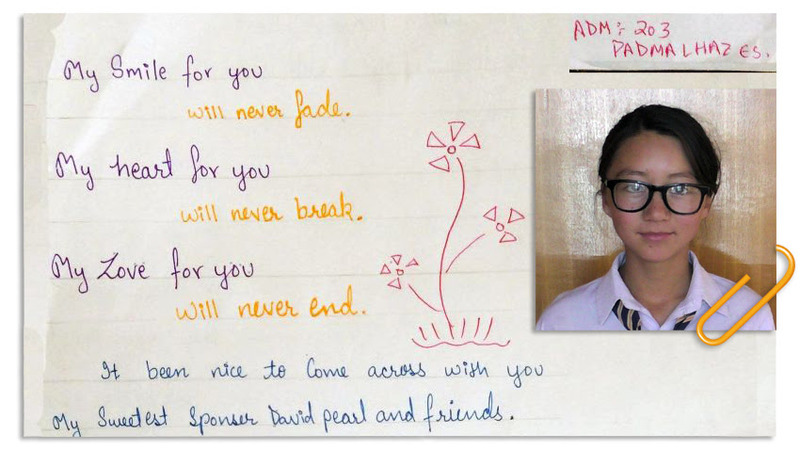 A Photo and Bio of Your New Student Is On the Way to You! Now that school is back in session, we’ve been busy photographing and documenting the biographical details on newly enrolled students from our urgent list for sponsorship. We thank those of you who generously gave at year-end to sponsor a student in Continue reading Did You Sponsor a Child at the end of 2018? Watch the Kids Take Off Their Annual Foot Race A favorite activity among the students at the start of school, the Siddhartha annual running race is part of our health and exercise program. 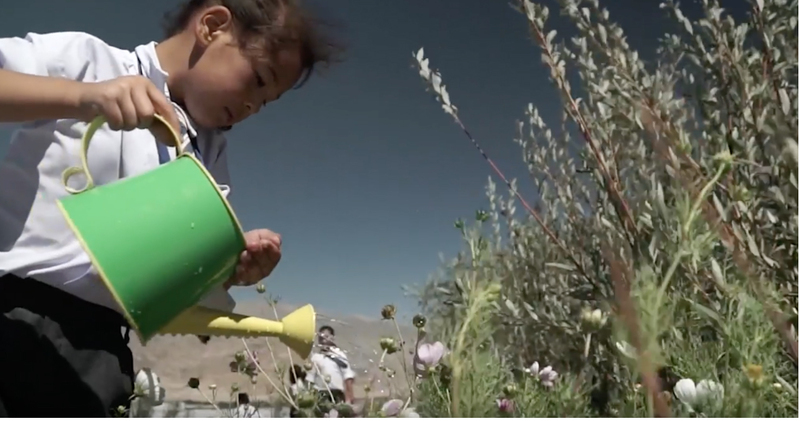 Along with good, clean fun, the kids learn about the benefits of health and wellness. The popular race is optional for Continue reading On Your Mark . . . Get Set—GO! “The first day back from the long winter break is just the most exciting day for us. 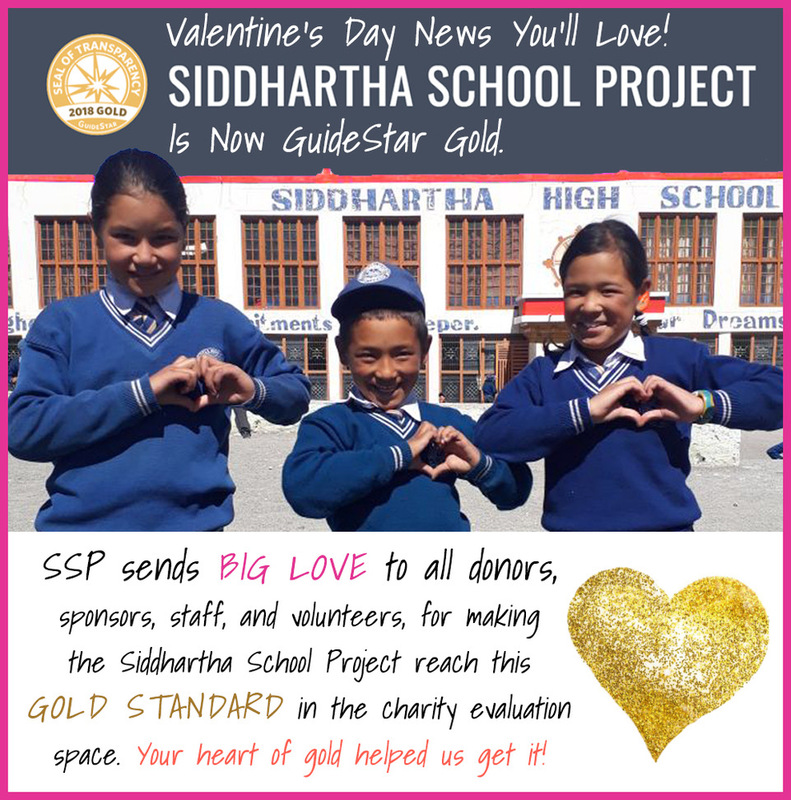 It is a joy for me to see the faces of our children again.” An Inside Look at the First Days of Class by Principal Dechen It is such a pleasure to be back at Siddhartha School after Continue reading School’s Back in Session! Watch the video of the kids singing Happy Birthday! 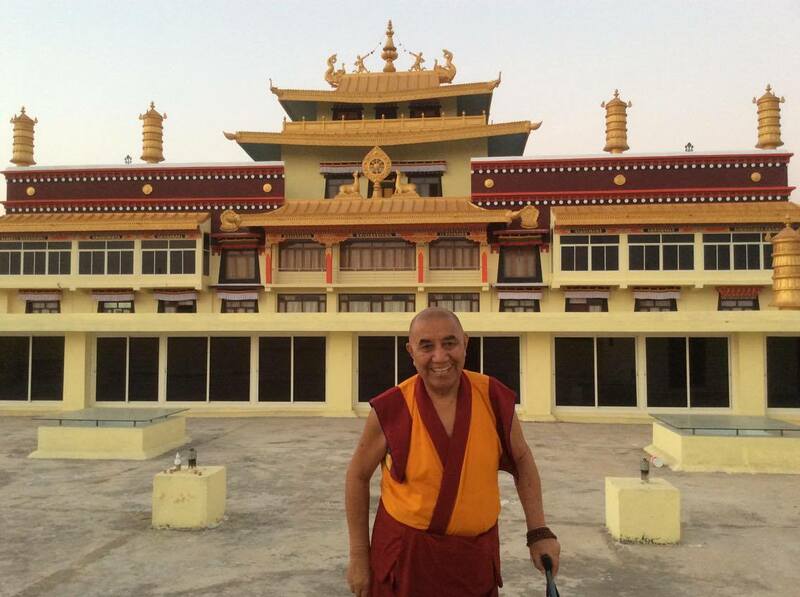 Hero portrait and essay by Dessail Dolker, class 7 Khensur Rinpoche Lobsang Tsetan is a Buddhist Monk, educator, and the founder of the Siddhartha School in Stok. 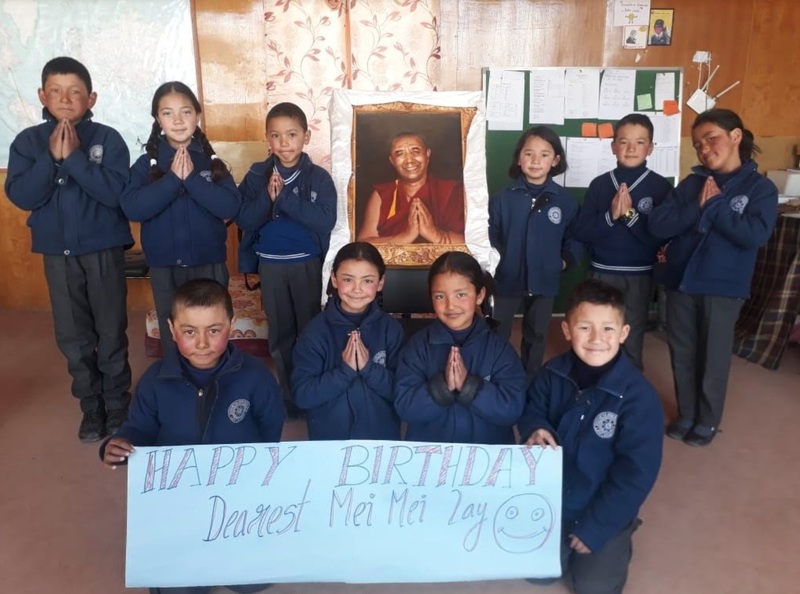 Continue reading Wishing our school founder Khensur Rinpoche a very happy birthday! 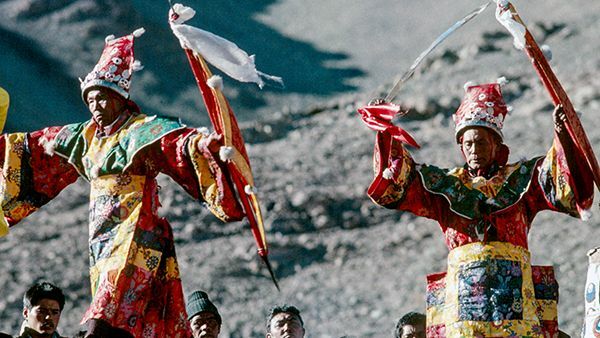 ✈ Two Amazing Ladakh Tours—This July! 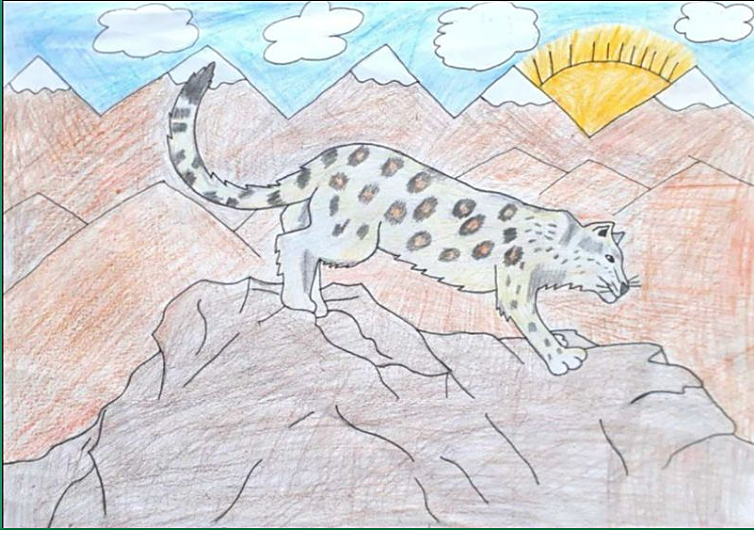 ✈ Art of the Silk Road Tour, & Learn, Serve & Immerse Tour: Itineraries inside! 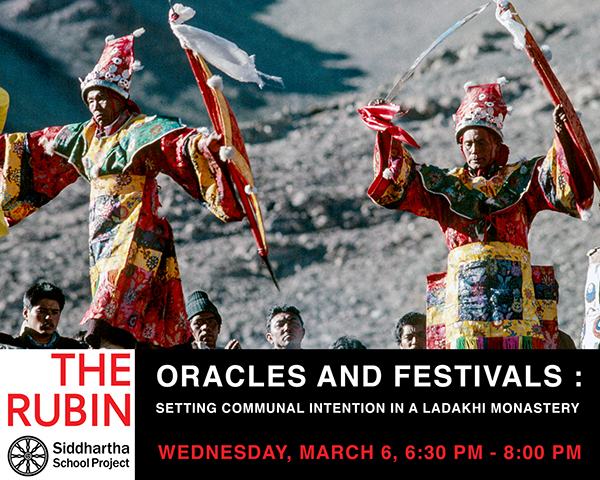 Dear Siddhartha School friends, We are happy to announce the dates and details for this summer’s tours to Ladakh and our partnership with Jennifer Spatz of Global Family Travels! 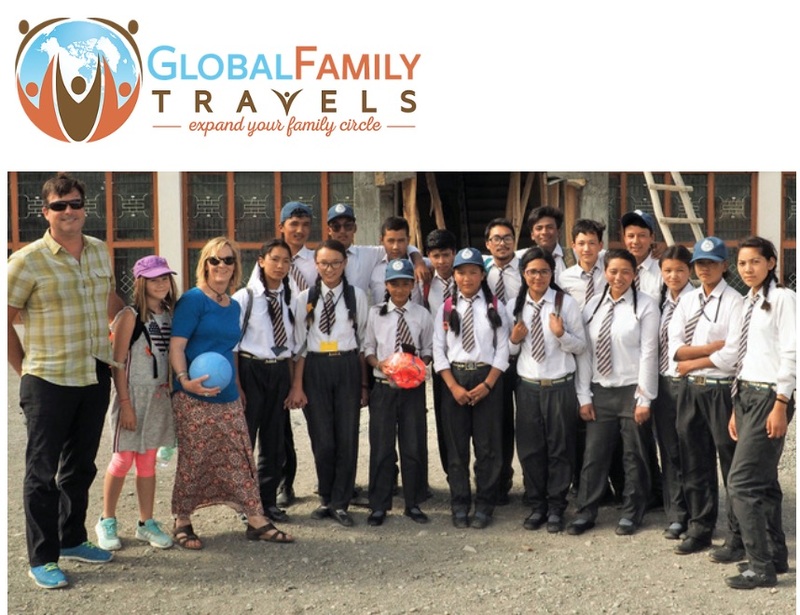 Jennifer is a longtime friend of Siddhartha School Project, and we are thrilled with how she makes the trips meaningful for our friends. 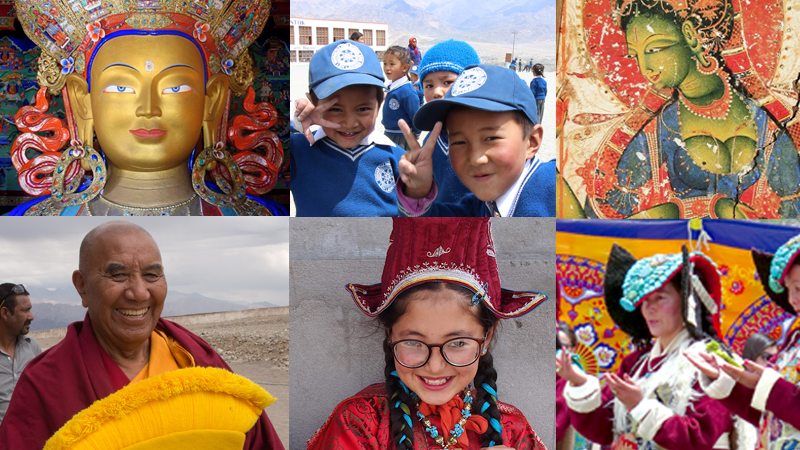 She has the ability Continue reading ✈ Two Amazing Ladakh Tours—This July! ✈ Art of the Silk Road Tour, & Learn, Serve & Immerse Tour: Itineraries inside! 💕We Honor the Hearts of Our Supporters.💕 You Are Our Valentine! 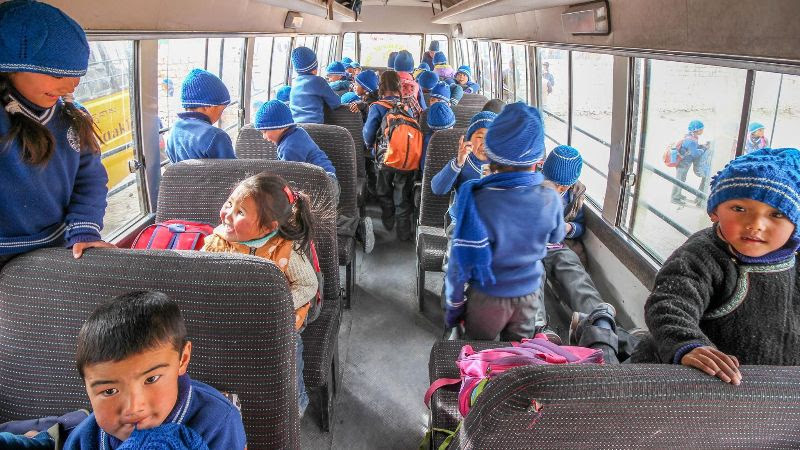 A Little-Known Fact: Did you know that most Tibetan educators who come to India as refugees struggle to find teaching work? The Indian government requires official citizenship to teach at Indian public schools. 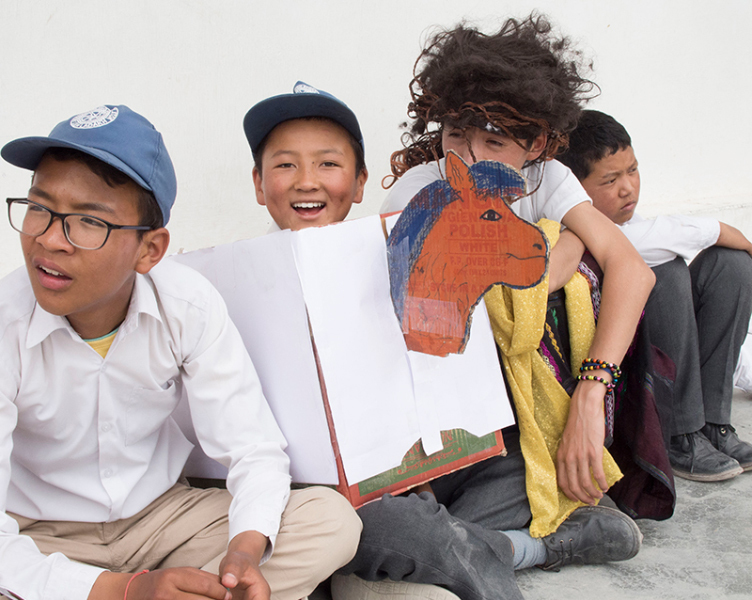 Sadly, many displaced Tibetans are often forced to abandon their lifelong careers for lack of available teaching opportunities. 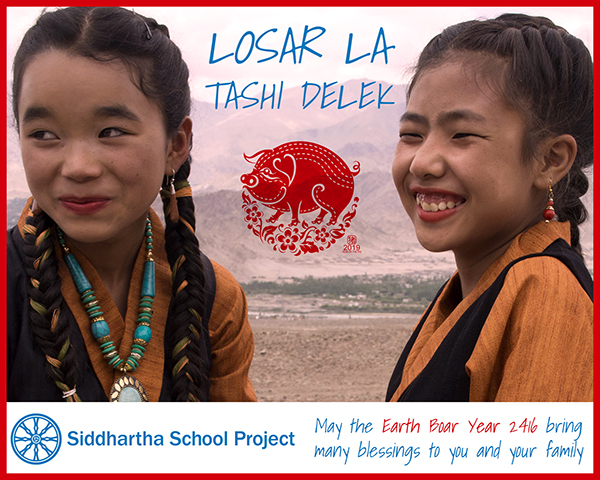 At Siddhartha School, we Continue reading Happy Losar from the Entire Siddhartha School Family! Leave a congratulation post for Rinpoche, just click the comment button above. NOTE: If you’re interested in coming to Rinpoche’s retirement celebration, the details are at the bottom. During the weeks leading up to the February enthronement of the new Tashi Lhunpo Monastery abbot, SSP Executive Director Aviva Shaw caught up with Rinpoche and got Continue reading SSP Founder Retires as Abbot of Tashi Lhunpo Monastery.